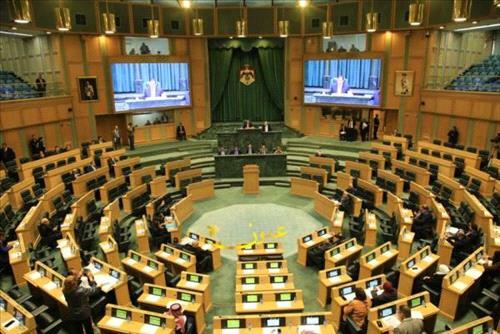 AMMONNEWS - The Senate and the Lower House of Parliament voted on Personal Status Law articles on child marriage and the "mandated will" in a joint session held Monday. During the session, chaired by Senate President Faisal Fayez, the two chambers settled contentious points in the 2010 Personal Status interim law as passed earlier by the Lower House. According to the Personal Status law, the age of marriage for boys and girls in "exceptional cases" is 16 years, provided that its is approved by a judge, and that the marriage is consensual. The two chambers also vetoed the mandated will article that would warrant the children of a woman who dies before her father or at the same time, to one-third of his inheritance as stipulated in the conditions and assessments of the law.